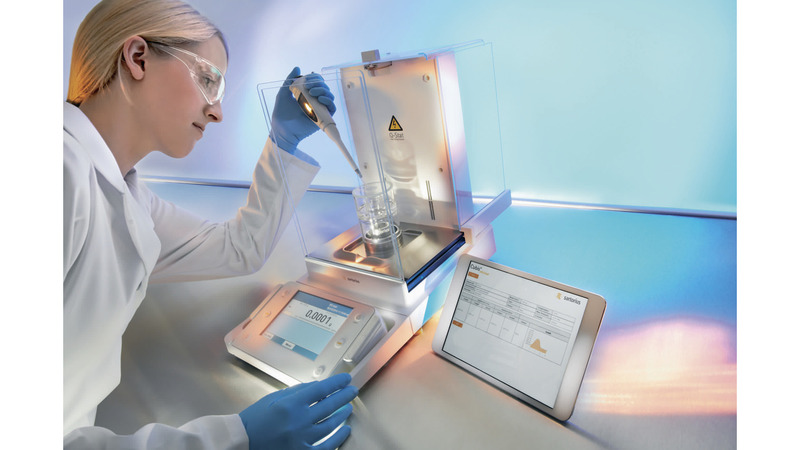 The Cubis® high-performance lab balance is the recognized benchmark for use in regulated sectors like global pharmaceutical labs that have the most stringent requirements. Users can choose from thousands of options to configure this balance to suit their individual needs and obtain the optimal solution for integration into their processes. The unique Cubis® individual concept lets you create a customized profile for your specific app requirements - without having to use a laptop! Start off by integrating data into your software infrastructure and continue right on up to implementing complete control of your weighing process. The benefits for you: fast, clearly defined workflows and no errors. And you can accomplish all this with our Q-Apps, which you can install anytime and anywhere you need them.